Dear Music Lover, we are thrilled to bring to you an outstanding program of internationally celebrated artists in our 25th anniversary season. The program features a reenactment of our very first musicale performed by Phyllis Lehrer as in 1989. Click here for the original program and newspaper report! We are also looking forward to the youthful enthusiasm of our young contenders in the next Steinway Society Scholarship competition. Beatrice Long 3:00 PM Sunday, September 14, 2014. Hailed for her maximum insight and fiery brilliance in her keyboard approach by the Post and Courier of Charleston, SC, and her inspired mastery, emotive range and profound lyricism characteristic of the virtuoso by La Nacion of Costa Rica, Beatrice Long has emerged as one of the most sought-after pianists in her generation. A medalist in several international competitions, Long’s rare combination of dramatic virtuosity and eloquent musicianship has captivated audiences throughout the world. The musicale will include the Chopin Sonata No. 3, Moscheles Rondo, and Schubert impromptus. Charl Louw 3:00 PM Sunday, October 5, 2014. Active as soloist and collaborative pianist, Mr. Louw has appeared in recitals and with orchestras in the US and South Africa. He has been finalist and top-prize winner in national and international piano competitions and the recipient of prestigious awards in both performing and teaching. Mr. Louw is currently on the faculty of The New School for Music Study and also serves as the Missouri Music Teachers Association Collegiate Honors Auditions Chair. He has presented lectures and master classes in South Africa and the US and completed his Doctor of Musical Arts Degree from the University of Missouri, Kansas City. The program will feature works by J.S. Bach, Schumann, and Erwin Schulhoff, and include a discussion of the development of German keyboard writing. 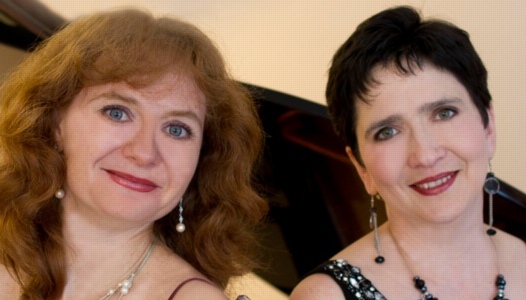 Inessa Gleyzerova, piano (right) with Galyna Rozental, flute 3:00 PM Sunday, November 9, 2014. Inessa Gleyzerova was hailed as a “well equipped pianist and burgeoning musician” by the New York Concert Review magazine and has performed at Carnegie Hall and the Merkin Concert Hall. She is a faculty member of Westminster Conservatory as well as an artistic director of the Music-Fest’ Rising Talents Festival. Galyna Rozental is a flutist, pianist, instructor and accompanist in the New Jersey/New York area and has played concerts in Switzerland, Israel, Germany and New York. She is co-founder and artistic director of Music-Fest Company and a former flutist of Kyiv Academic Municipal Orchestra (Ukraine). The program will include works by Chaminade, Chabrier, Faure for flute and piano, piano solo and piano duo. Svetlana Smolina 3:00 PM Sunday, January 18, 2015. Joseph E. Bleimaier Memorial Musicale. Svetlana Smolina has received worldwide acclaim for performances at such venues as Carnegie Hall, Vienna’s Sacher Hall, and the Moscow Conservatory. Richard Storm, Sarasota Herald Tribune, reported, “Smolina brought the audience close to frenzy…” Anthony Tommasini, of The New York Times said, Smolina’s “performance had plenty of fervor and clattering colors. Yet it was nuanced, dusky and organic.” Ms. Smolina was featured in Keyboard Magazine in August 2014. This program will feature works by Viennese composers Mozart, Schubert, and Strauss Shultz-Evler. It honors the 100th anniversary of the birth of Joseph E. Bleimaier, a classical music aficionado and father of Steinway Board member John Kuhn Bleimaier. Phyllis Alpert Lehrer 3:00 PM Sunday, February 15, 2015. 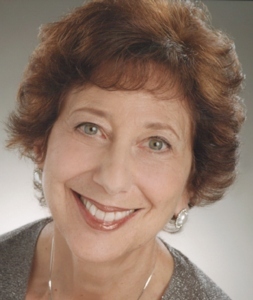 Phyllis Alpert Lehrer will lead the celebrations of our 25th anniversary by reenacting her inaugural 1989 gala performance of Mozart, Debussy, Schumann and Chopin. Ms. Lehrer has enjoyed an active concert career as a soloist and collaborative artist in the United States, Canada, Europe, Asia, and South America and is Professor of Piano and Director of Graduate Piano Pedagogy at Westminster Choir College. Her recent publications include 5 volumes of Classics for the Developing Pianist, with Ingrid Clarfield, and Personal Trainer, an interactive technology workbook for technic, sight playing and theory with Paul Sheftel. Ms. Lehrer was voted ‘Teacher of the year’ for 2012-2013 by the NJ Music Teachers Association. Vince di Mura 3:00 PM Sunday, March 15, 2015. 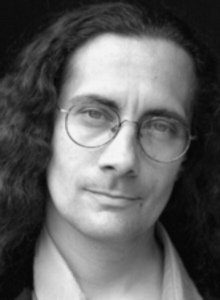 Vince di Mura is a veteran jazz pianist, composer, arranger and musical director, appearing on concert stages and theatres throughout North America, Canada, and Latin America. Vince is best known for his arrangements of “My Way: A Tribute to the Music of Frank Sinatra Cabaret,” and “I Left My Heart“; A Tribute to Tony Bennett (Over 500 productions nationally.) He currently serves as the Resident Composer and Musical Director for the Lewis Center of the Arts at Princeton University. 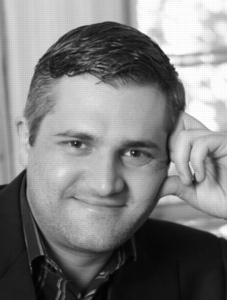 Mr. di Mura has recently returned from two composer residencies in Italy during which time he performed 7 concerts including a major event in Casale where he was made a member of the European Arts Association.